We opened our Zoe Salon and Spa 35 years ago, with the goal of a creating an upscale salon and spa at a level of excellence not often seen in the world of salon services. Our spacious location boasts 2,600 square feet, utilized by sixteen hair stylists, a nail tech and an esthetician. Everything you need to become your most beautiful self is at Zoe Salon and Spa. 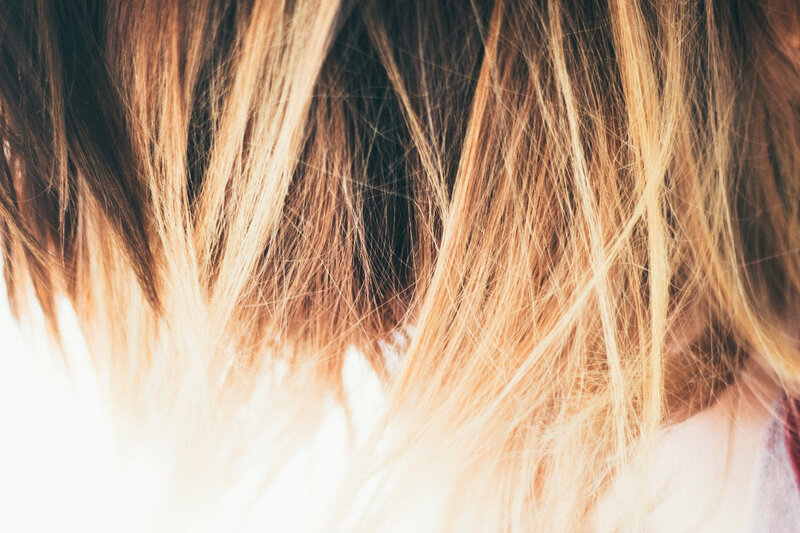 Many of our stylists have been at our salon for over twenty years, providing our clients with exceptional and stable services. We have a system of tiers of excellence with corresponding pricing, so clients know in advance the degree of skill they are getting and how it affects the total cost of services. The continuing education of our stylists is a big part of our company culture. All employees are required to attend specific courses annually. Guest artists and educators keep us up to date with the newest trends and techniques. Our in-house educators travel world-wide to keep up with the latest industry methodologies to pass on to our staff. 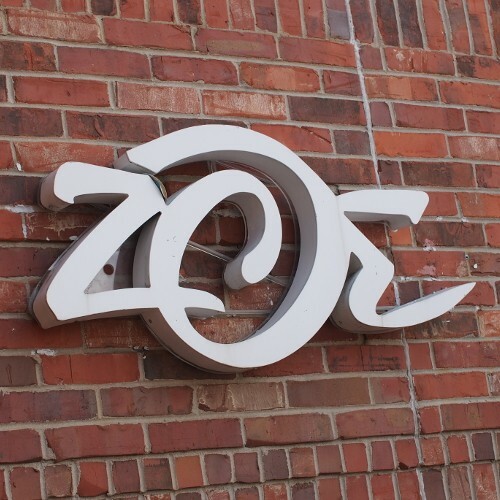 Zoe Salon and Spa is also well known in this close-knit community for our charitable involvement with many local organizations, including area schools. All our employees generously donate their time, energy, and talent. Giving back to the community is very important to all of us as a group. Copyright 2019 ©Zoe Salon & Spa. All rights reserved.